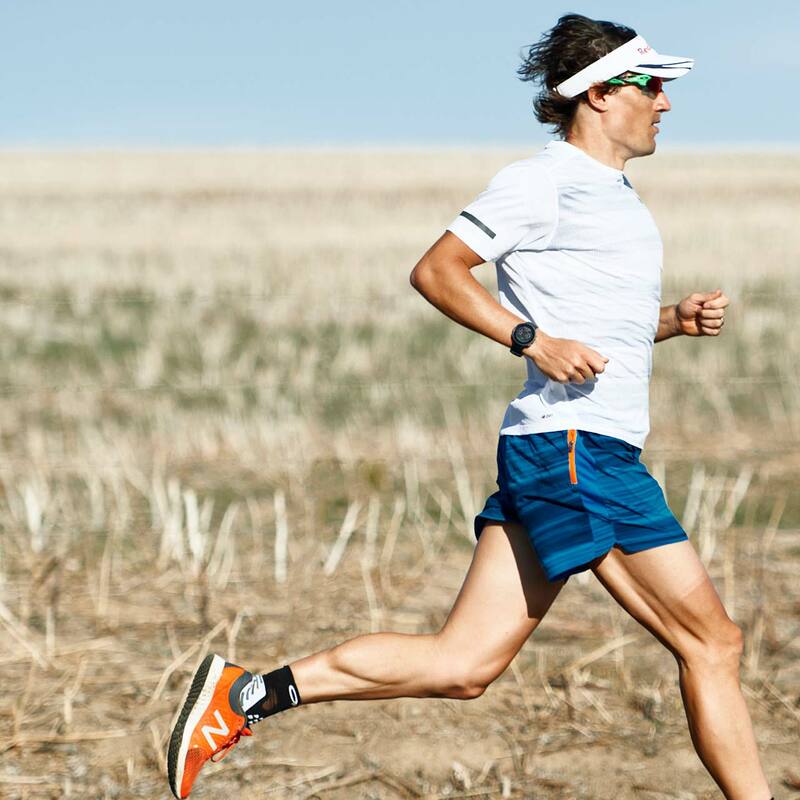 This way, your heart rate gets tracked accurately even in the most demanding training conditions. When you’re training to achieve a specific goal, you need to find the balance between different types of training and rest. Polar Vantage V monitors your training load from each training session, measures your daily and long-term recovery levels and helps you recognize your personal limits by telling you whether you have been training too much, too little or just right. 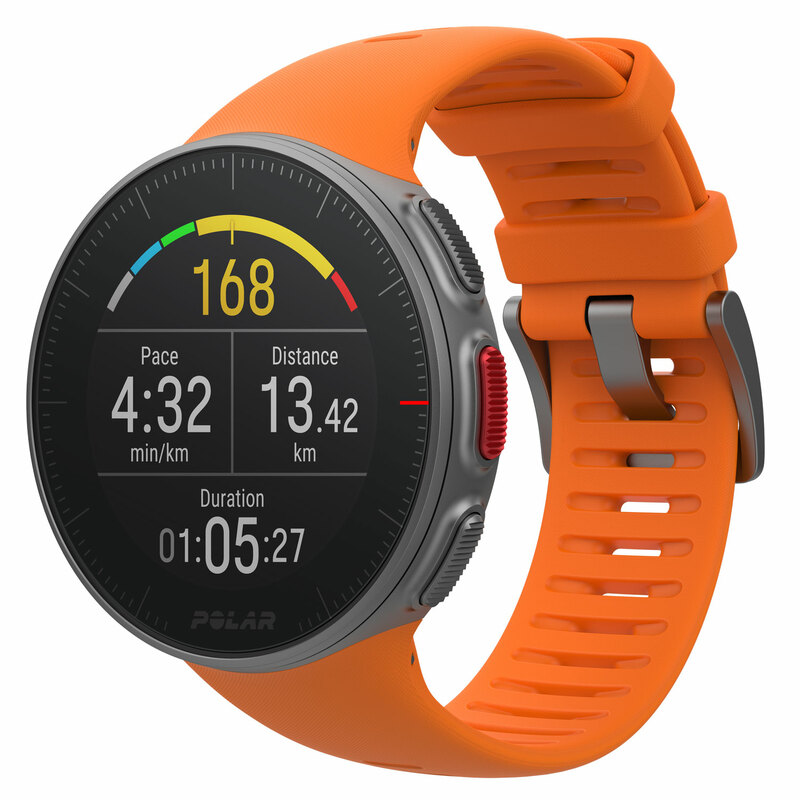 Polar Vantage V gives you a personalized training recommendation for each day and warns you when you are at risk of overtraining, injury or illness. It can also recognize if you have too much stress from something else than training and will motivate you to keep training if you start to lose your momentum. Muscle Load tells you how much your muscles were strained during your training session. Muscle Load helps you quantify your training load in high-intensity training sessions, such as short intervals, sprints and hill sessions, when your heart rate doesn’t have enough time to react to the changes in the intensity. The key to finding the balance between training and rest is learning to listen to your body and to combine your subjective feeling with the data you get from your Polar Vantage V. This is something athletes learn by doing, and your training data will help you learn to know your body better. You can measure your daily recovery level with the Orthostatic Test (Polar H10 required). It is based on your heart rate and your heart rate variability, and it takes into account all stress factors of your life, including stress from training and stress caused by other aspects of life, such as poor sleep or work pressure. With Recovery Pro you get feedback for both your current cardio recovery level and your longer-term training and recovery balance. 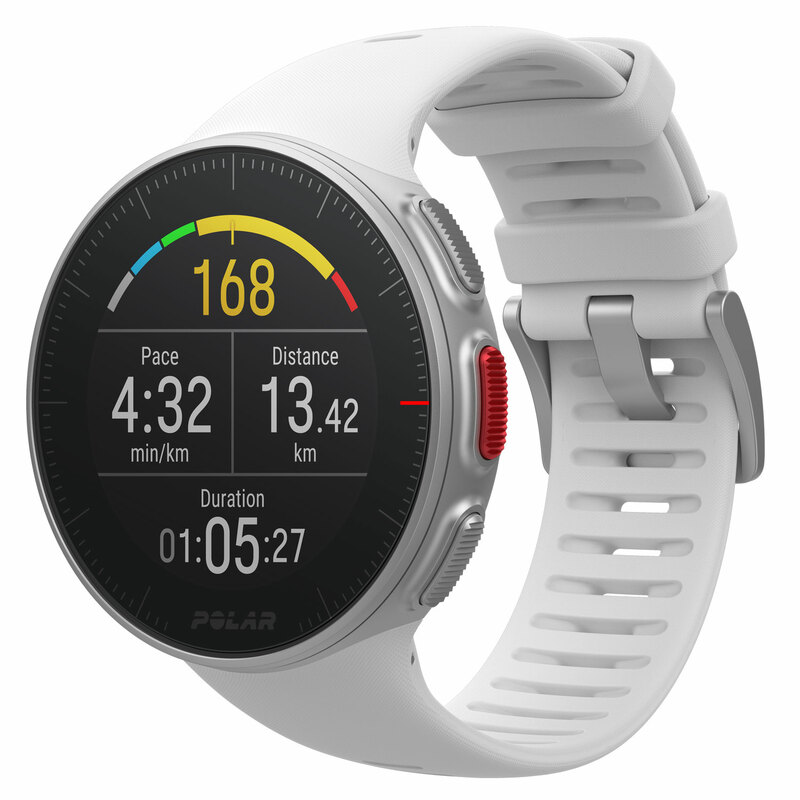 Polar Vantage V combines these two into a daily personalized training recommendation.